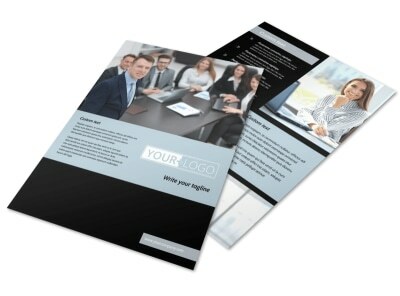 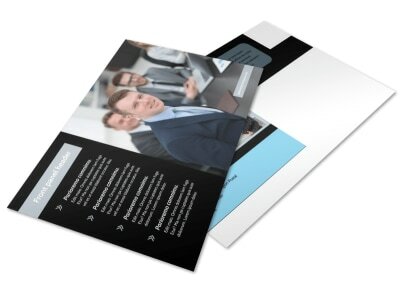 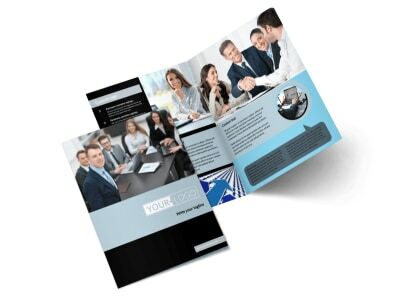 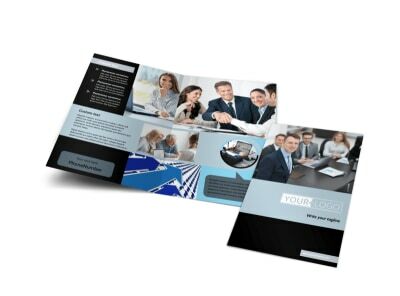 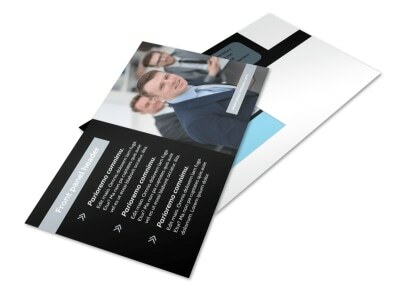 Customize our Portfolio Management Flyer Template and more! 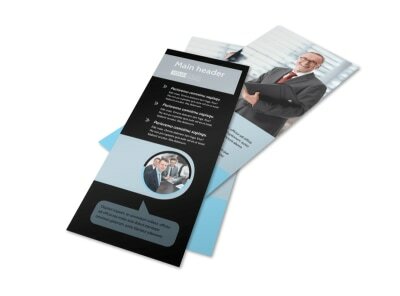 You're a numbers savant, now strut your stuff with portfolio management flyers detailing how you can help investors, would-be retirees and others get their financial futures in order. 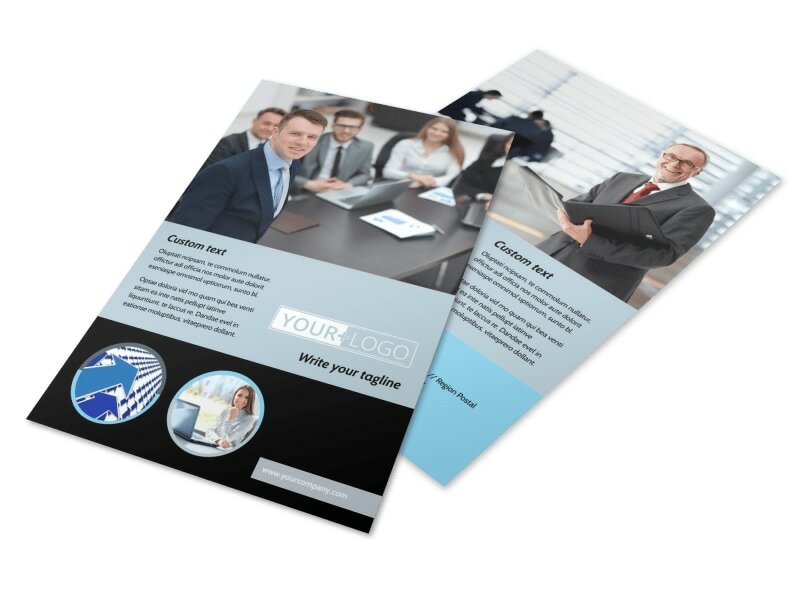 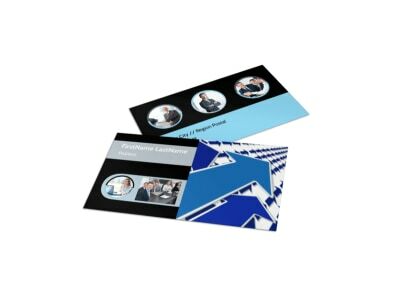 Use our editor to customize your design with text, images, charts, graphics, and more, and then print your flyers on the fly or let us handle the printing for you. 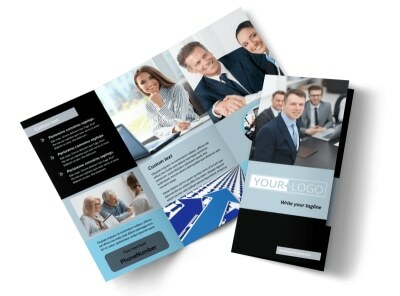 Get down to the nuts and bolts with your design today.